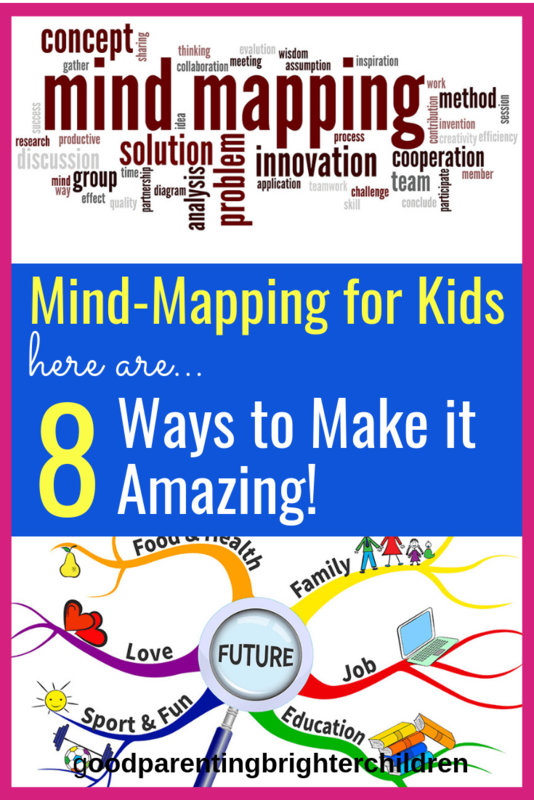 Mind-Mapping for Kids: Here Are 8 Ways to Make it Amazing! This is a very simple mind-map but will give you an idea of how mind-maps are structured…with a center core and lines radiating out from the core. Each line coming from the core is a “branch” that has to do with the main core idea. #1: What are Mind Maps? Mind maps are diagrams. It’s putting your thinking into visual pictures, symbols, numbers, and words. These “maps” are based on the configuration of a brain cell. Here’s what a brain cell looks like. Like a brain cell, mind maps have a core with dendrites (lines) shooting out from the core. The “lines” include images, words, or numbers. In the past, it was thought that the best way to learn and retain information was to take notes by writing words down in a linear fashion—writing up, down and across the page. But research says our brains don’t work up and down or linear—they work circular—around and around—thus helping us see the relationships, associations, and connections of how the pieces connect to the whole. Mind maps also encourage divergent thinking which allows young people to come up with multiple unexpected solutions to problems. It’s very spontaneous thinking and an important component of creative thinking. For many years, educational researchers taught linear thinking–taking notes in an up and down fashion on a piece of paper. Brain researchers have found that the brain does not gather information that way–it gathers information in a circular fashion. That’s what a mind-map is–helping a child or adult think in a circular way so they are able to see connections and associations with information. It’s much easier to see how a mind map works if you draw one yourself. Have your kids join in—they usually pick up the concept of mind maps quickly because their brains are young and haven’t been tarnished by linear thinking (yet). Schools are teaching mind mapping in classes now, so it’s possible that your children already know how to draw a mind map and understand what they are used for. Think of a problem you are trying to solve. Or think of a goal you want to achieve. Or think of notes you took in class that need to be organized. You’ll use these ideas as the basis of your mind map. By hand, draw a circle in the middle of a piece of paper. In the center of the circle, write the main problem, goal, etc. If you thinking visually and want images or symbols along with the words—include them. Develop your own particular style of mind-mapping. Make it represent YOU! On this mind map, the core is represented by an apple. 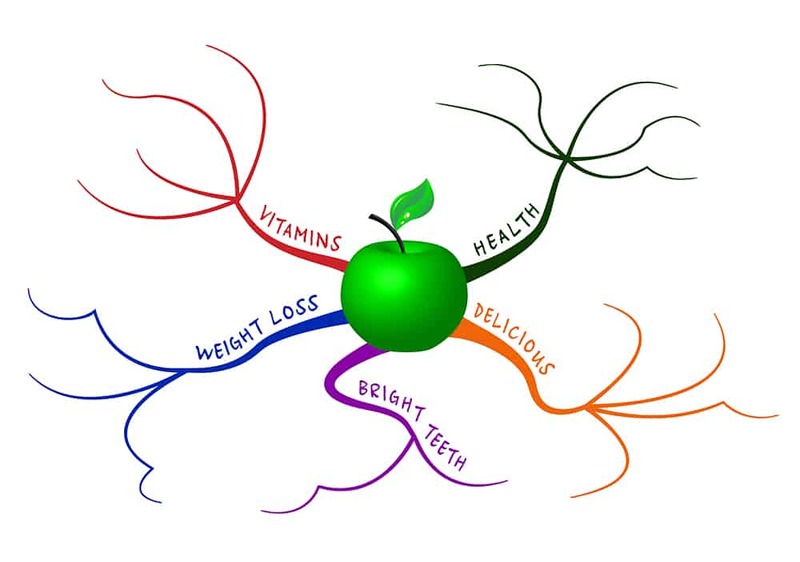 The 5 spokes radiating from the apple are 5 reasons why we should eat apples. The additional spokes are like sub-categories. For instance, what specific vitamins do we get when eating apples or how do apples help with weight loss, etc. Your map should be filled with words, images, numbers, and symbols. Oftentimes, when looking at a problem or goal on a mind map, different ideas or discoveries that you had not considered will pop into your mind—include all those “eureka” ideas on your map (divergent thinking). Also, when working on one side of the mind map—other ideas on the other side of the mind map will come into “view.” The answers to the problem or goal are right in front of your eyes. That’s the power of mind maps—you see connections and associations within all parts (branches) of the problem you’re trying to solve or the goal you’re trying to achieve. Kids, teens, and adults find it easier to discover solutions to problems, make goals, or take notes when using mind maps because of these connections and associations. I enjoy looking at life as one gigantic puzzle—a mind map of sorts. This puzzle is in my mind. Each time I learn a new piece of information or a piece of information that connects to another piece of information—I slip it into my mental puzzle. It helps me connect this world in very powerful and meaningful ways. 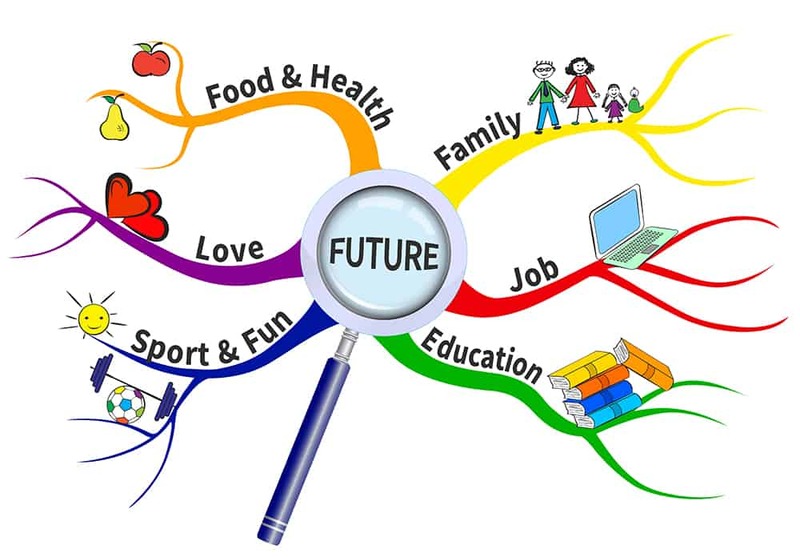 Kids find it is easier to memorize information using mind mapping. When studying for a test or taking notes in school, drawing a mind map helps everything to connect so it is easier to absorb, retain and retrieve information (all components of memory). #6: Mind Maps Used by Great Minds—Add Your Great Mind to the Mix! 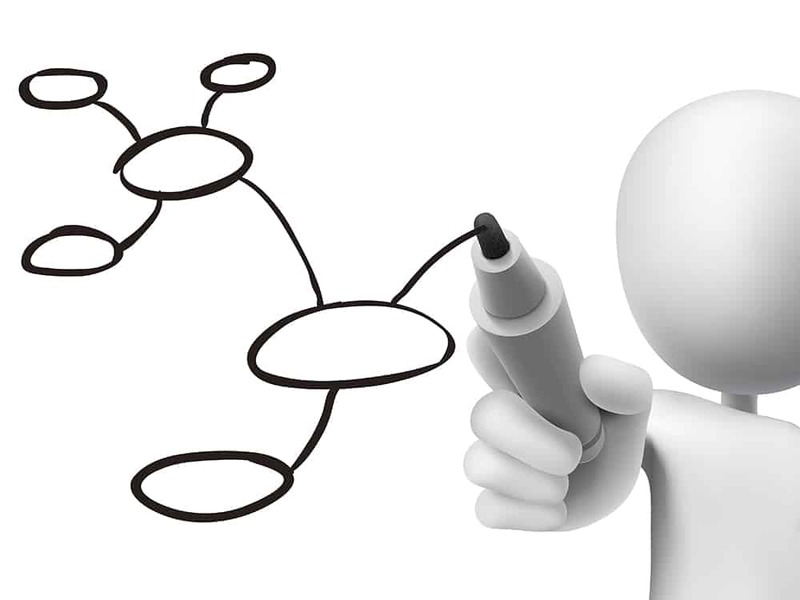 Mind maps are not new; they have been used for years by many people. They were just called by different names: brainstorming, visual thinking, and problem-solving (and in the 70s, they were called “sun-bursting”—they still had a core with radiating lines). Many people including educators, psychologists, engineers, scientists, and artists have used mind maps and have left behind their mind map notes. For instance, Leonardo da Vinci, Albert Einstein, and Ludwig van Beethoven often drew mind maps to solve the problems they encountered. This is fascinating! 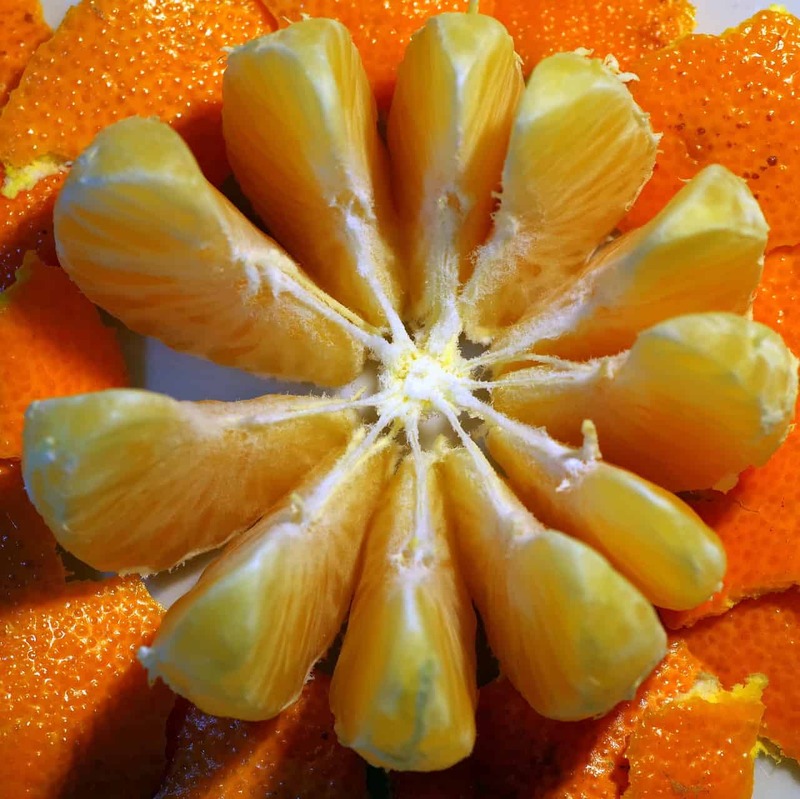 Here is a mandarin orange and as you can see, it resembles the structure of a mind-map with a core and radiating sections coming out of the core. 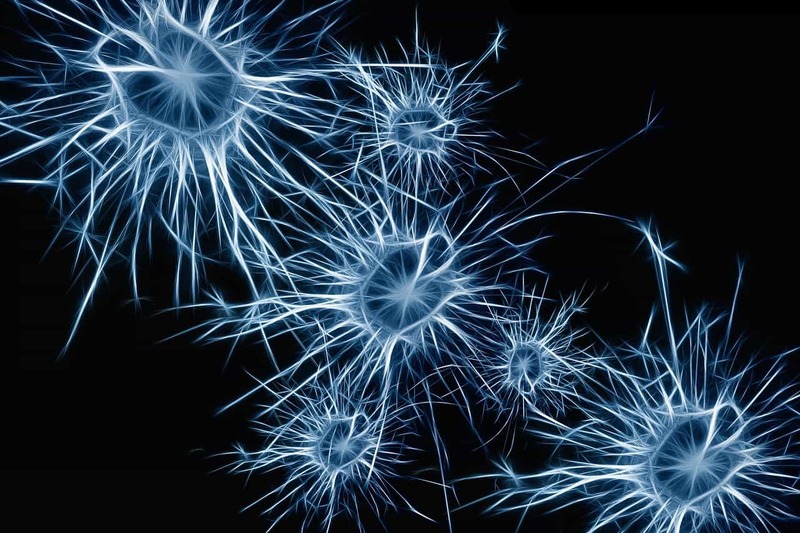 It’s amazing how many things in nature resemble the configuration of our brain cells. The format of a mind map—a core with lines coming out—are found throughout our natural world. In fact, mind maps are also referred to as “spider diagrams,” because of the core circle and wiggle lines extending from the core—like a spider. 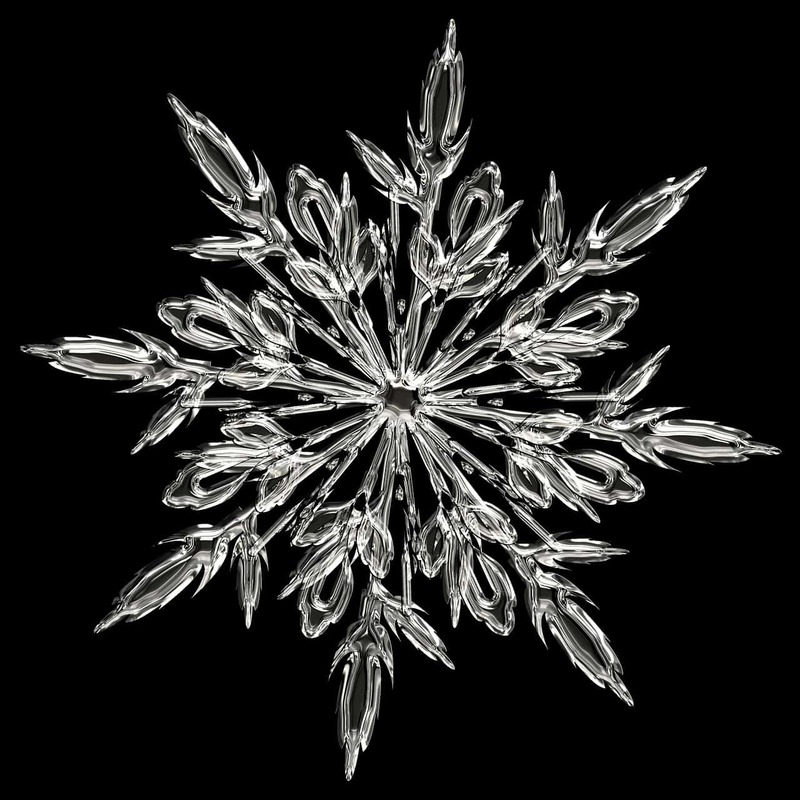 The shape of a snowflake is similar to how a mind-map is created with a core and 8 spokes radiating from the core. There are many other examples found in nature that resemble mind-maps. Because the configuration of mind maps are found throughout our natural world, it makes sense that they are the perfect way our brain thinks, problem-solves, makes goals and ponders the universe. Here are some of my favorite books that clearly define what mind mapping is; how to do it; the benefits and more. All these books are by British popular psychology author and television personality, Tony Buzan—the expert and pro on the process and benefits of mind mapping. His books are colorful, insightful and helpful as you and your kids create the most amazing and helpful mind maps ever! Let’s put these ideas to practical use and create a mind map with your kids. How do I handle the bully at school? What is the best way to study for this chemistry test? What do I want my major in college to be? Which of these 3 jobs is best for my future? For this example, we’ll use Bullying. Follow these steps and refer to the visual example below. #4: Each of the 8 spokes represents a sub-topic of the main topic of bullying. 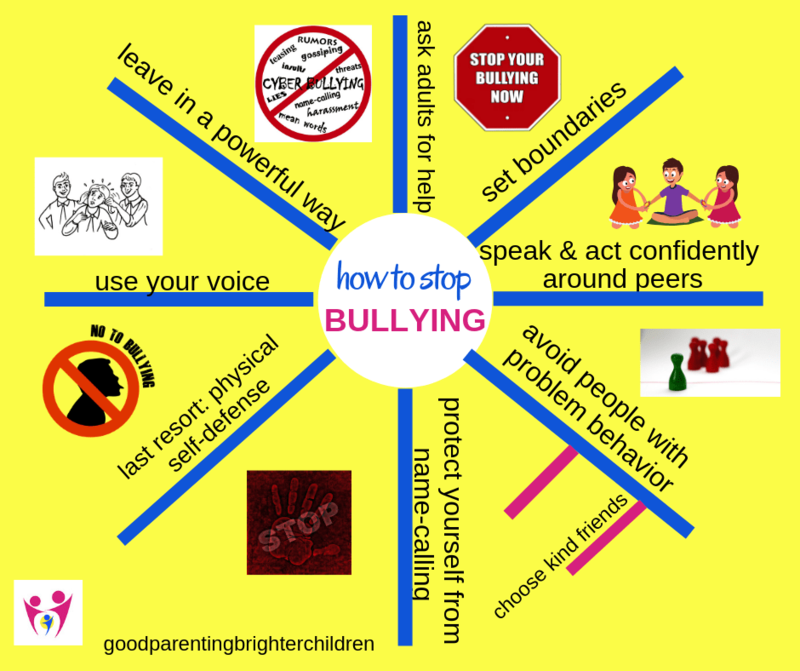 On each of the 8 spokes, write down some aspect of bullying that your child needs to consider and that will help him/her with this problem. You can also add images which act as memory enhancers. In my example, I use both words and images. #5: If you notice in the example, one of the spokes has smaller spokes (in magenta). These are topics within the sub-topics of additional aspects of bullying. They can be something else your child wants or needs to consider when trying to find a solution to bullying. These will usually pop into your child’s mind as you are creating the mind map. #6: Together with your child, evaluate the mind map. Is he/she armed with ideas on how to handle bullies in the classroom and neighborhood? Talk about it together. Make goals. Solve the problem. Learn together. Even though bullying is a heated and difficult topic, make it a learning experience for your child. Drawing a detailed mind map and discussing it with your child will help immensely! I know, because I’ve done it with my kids before. There is something rather magical when drawing and writing your problems or concerns on paper. Solutions seem to bounce off the page. Get your kids involved making mind maps! Involve the whole family. When your kids are stumped with a problem or have issues with friends at school or are uncertain about the future and what they should do—create a mind map together and see how their answers are reflected in these amazing drawings! Last, when you do these mind maps with your kids you will discover that no two people think alike. We are all unique and different–just like mind maps! Want to remember this post? Post, “Mind Mapping for Kids: Here are 8 Ways to Make it Amazing!” to your favorite Pinterest board! « Here are Some of the Most Amazing Science Activities for Kids! 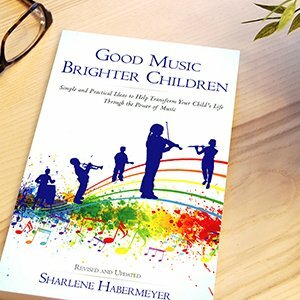 What a great post, Sharlene! As an educator, I have seen firsthand how very effective making mind maps can be. Although I taught the method in my classroom, I never discussed with my students the places in the real world where they can be found. I found that section to be extremely interesting and enlightening. Another great post!! I’m off to make my own mind map with my son to help him study for his chem test on Friday. Thanks for sharing, Tiffany! And yes, I think Zach would enjoy making a mind-map to use when studying for tests. He’s a smart, well-rounded kid and he would love how mind-maps associate and connect information. That’s what I like best about them. Good luck on that chem exam–Zach!